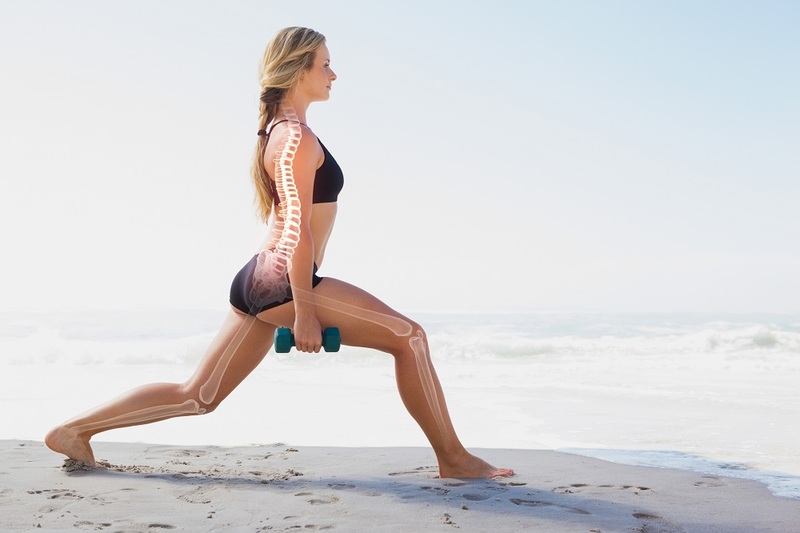 There is an ongoing debate regarding the amount of calcium required to maintain healthy bones and prevent osteoporosis. For example, the recommendation for adults in the US is 1000-1200mg daily (which gave rise to the "3 a day" campaign by the dairy industry), while the in the UK it is 700mg. Studies show that vegans, especially those who eat relatively low amounts of salt and processed foods, may require even lower amounts of calcium per day – 500-600mg. Still, as there is no specific recommendation for vegans as of now, in the meantime it is best to follow the official recommendations and make sure you have enough calcium in your diet. This should be very simple. Unhulled sesame tahini – up to 7-10 times more calcium than ordinary white tahini. Green vegetables – broccoli, cabbage, Brussels sprouts, green and yellow beans, okra, leeks, and leafy greens. Fruits – figs, oranges, carob, and carob-based products. Whole grains – especially oats. Seitan (calcium fortified) – It is recommended to go for natural-flavor or frozen seitan, as other varieties can contain large amounts of salt or oil. It should also be noted that besides calcium, there are other important dietary factors for maintaining healthy bones: vitamin D, vitamin C, magnesium, phytochemicals, isoflavones (found in soy), physical activity and avoidance of cigarettes and excessive alcohol intake.